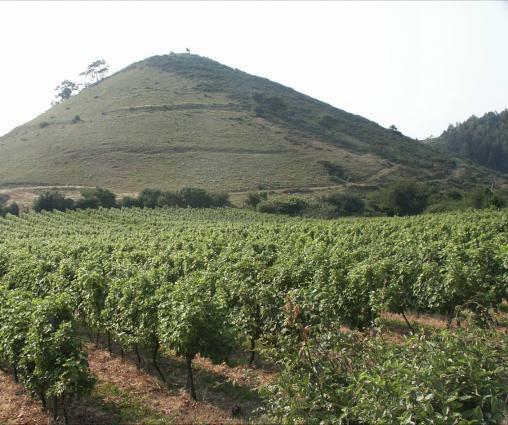 Bodegas Itsasmendi (Basque for "Sea and Mountain") comprises 67.5 acres of vineyard, planted in 1989. It is located in the Basque DO of Bizkaiko Txakolina overlooking the Bay of Biscay, not far from the city of Bilbao. Its unusual white wine is from the native variety Hondarrabi Zuri, farmed by a small group of partners who own the extraordinarily beautiful land.